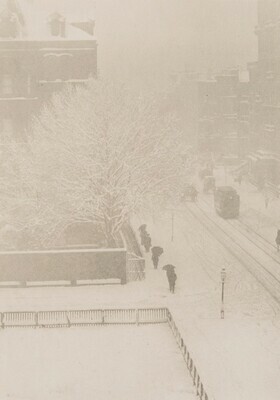 Sarah Greenough, “Alfred Stieglitz/Snapshot—From My Window, New York/1902, printed 1907,” Alfred Stieglitz Key Set, NGA Online Editions, https://purl.org/nga/collection/artobject/149584 (accessed April 25, 2019). 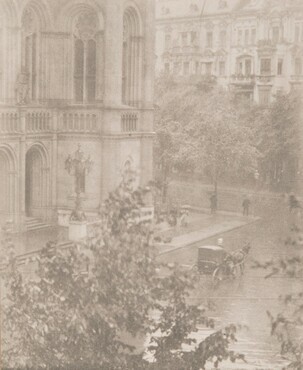 Stieglitz and his wife Emmy lived at 1111 Madison Avenue from 1898 to 1918. Greenough, Sarah. Alfred Stieglitz: The Key Set: The Alfred Stieglitz Collection of Photographs. Washington, 2002: vol. 1, cat. 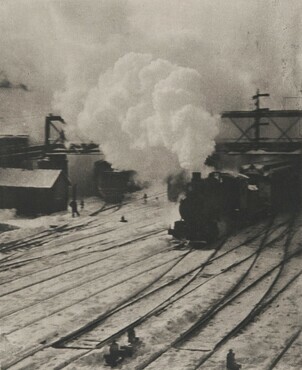 283.